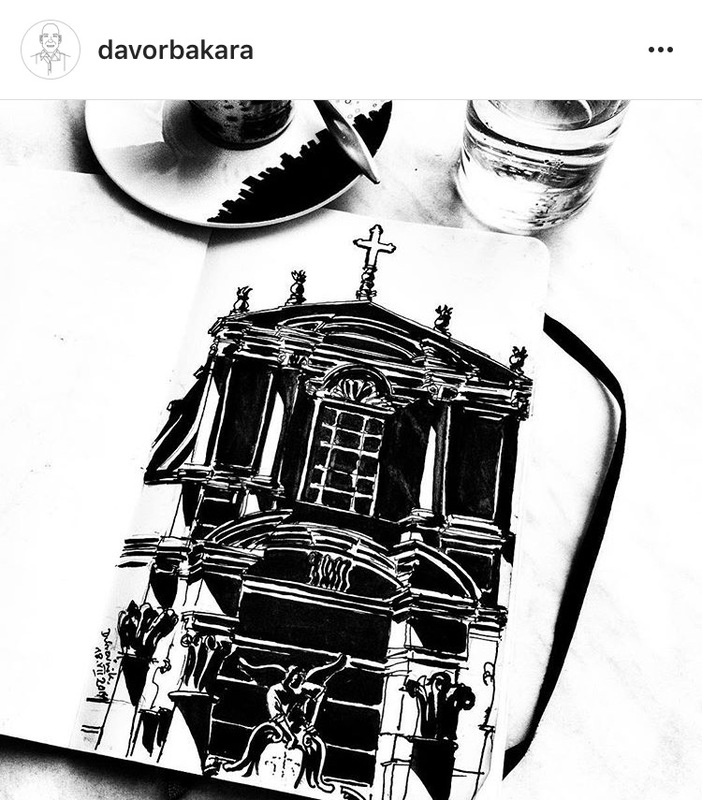 When I first saw Davor’s illustrations of Dubrovnik, I thought to myself – Wow, this is really something special! 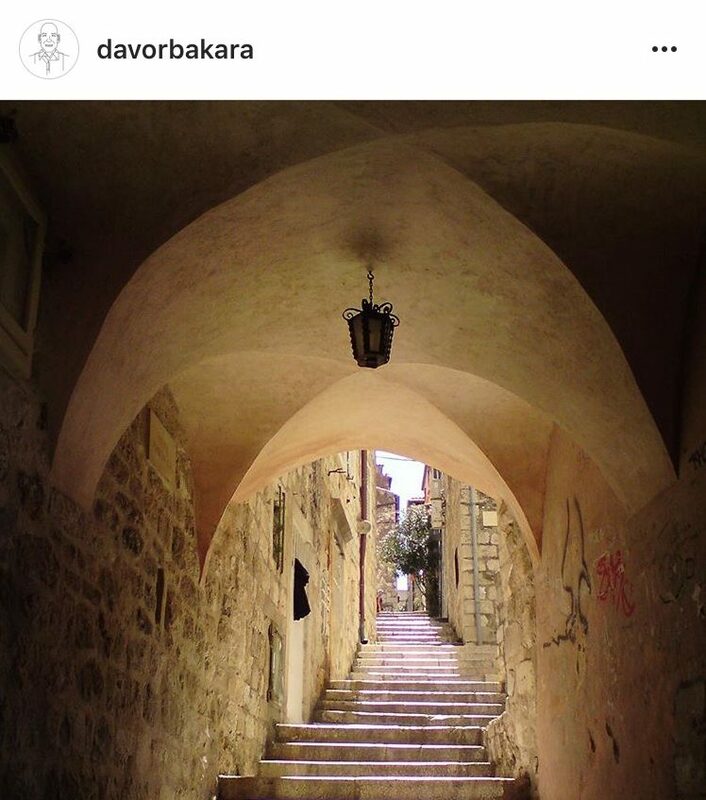 I’ve seen numerous paintings, drawings and graphics of Dubrovnik, but I’ve never encountered with something similar. Maybe it’s my personal taste or my childhood speaking trough the numerous noir comic books I still own, or maybe just my art school heritage, but I certanly felt something strong when I saw these. I had to meet the person behind these little works of art to share this with you guys. That’s how I met Davor Bakara. 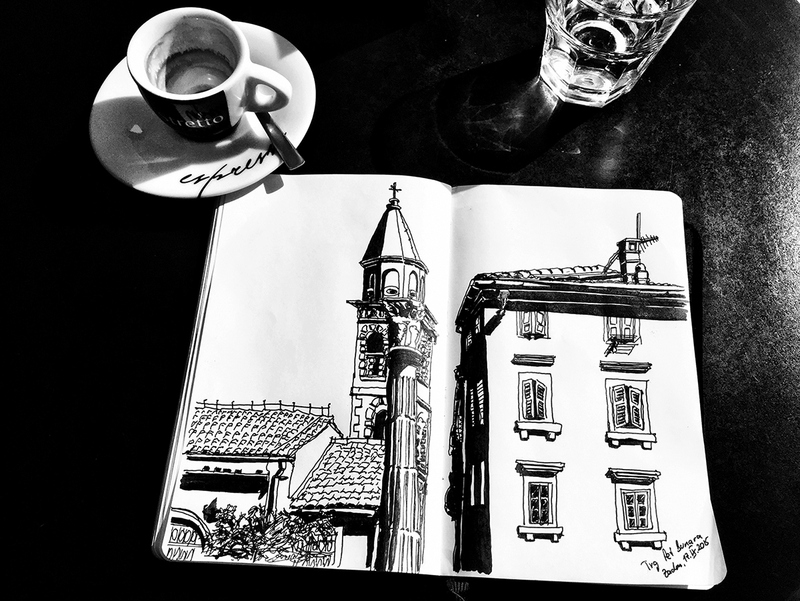 He is working as a professional illustrator, designer and creative entrepreneur in areas like editorial and conceptual illustration, art direction, corporate, commercial art, advertising, sequential art etc. 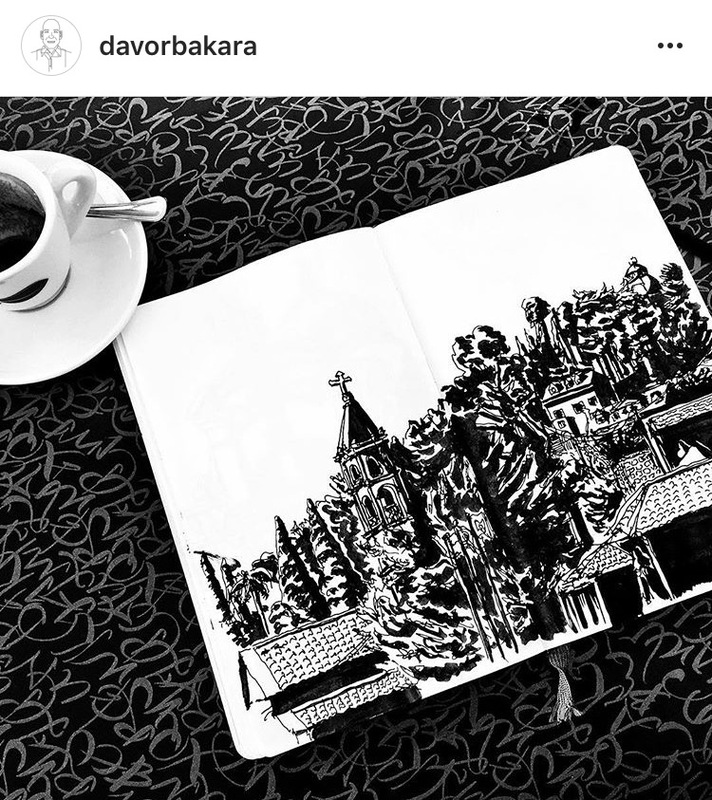 Collaborating with creative directors, designers, CEOs, entrepreneurs, companies and institutions worldwide, Davor was the perfect choice for the interview. I always wanted to visualize ideas and to create something new that didn’t exist before. Magazines with great illustrations like the New Yorker that caught my eye at the international newsstand and I felt that I definitely want to work with these editors, art and creative directors who use and particularly appreciate the art of commercial illustration. So I studied Graphic / Communication Design at the Stuttgart Academy of Fine Arts and attended the illustration class of Prof. Heinz Edelmann. I knew the work of mainly French and Belgian comic book artists before and discovered great illustrators and their work during my studies by publications like American Illustration and Communication Arts. Inspiration and motivation by my fellow students was also crucial. In which area are you active the most? 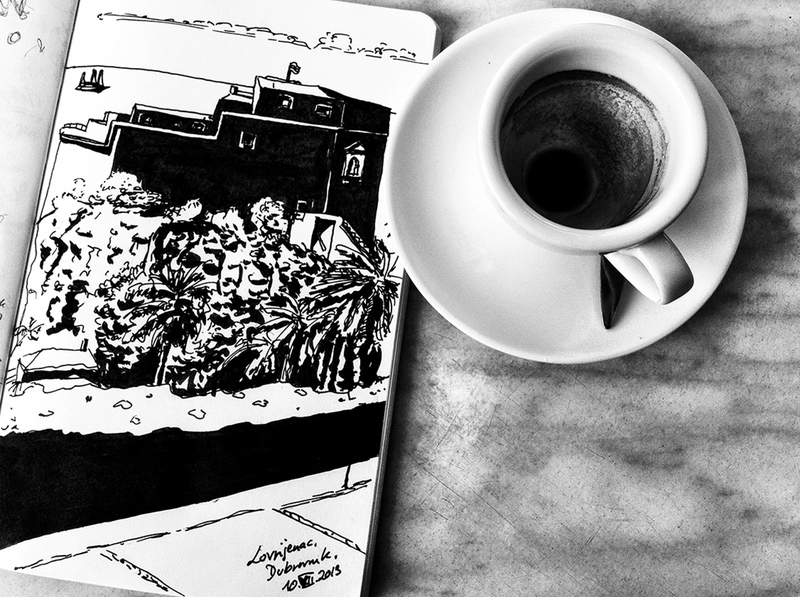 Regarding my recent assignments, mainly editorial and corporate illustration. I have a deep passion for cover art, conceptual, editorial and portrait illustration as well as movie and music related subjects. I would love to do more in these areas, especially along with regularly published columns in newspapers and magazines. Additionally, my activities include consulting, teaching and copy-writing. I enjoy working with all kinds of people like creative, art directors, editors, CEOs etc. Creation and Collaboration. That’s what matters. By all things on this planet and beyond. Art, music, movies, nature, science, books, comic books… and works by admired fellow artists of course. Stunning landscape, too, especially green and blue dominated aka Dalmatia. 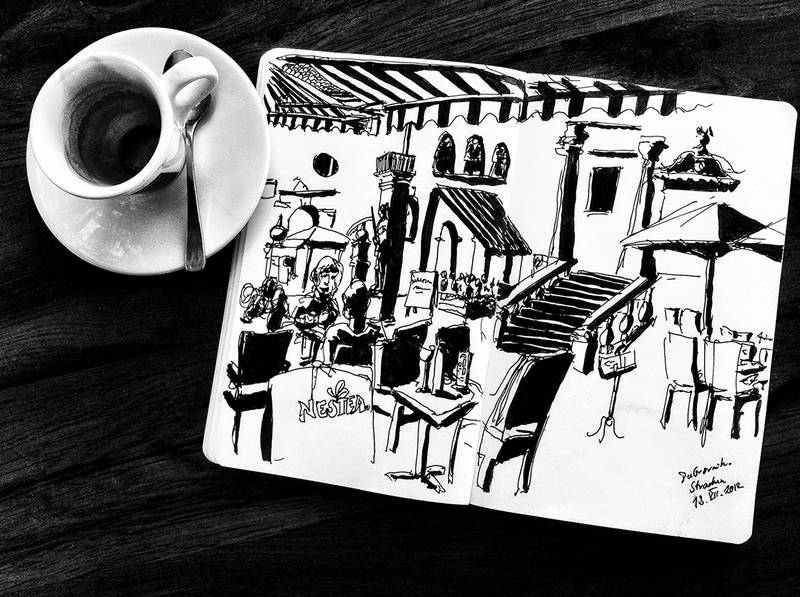 Keep your mind open, stay attentive and inspiration pops up everywhere. 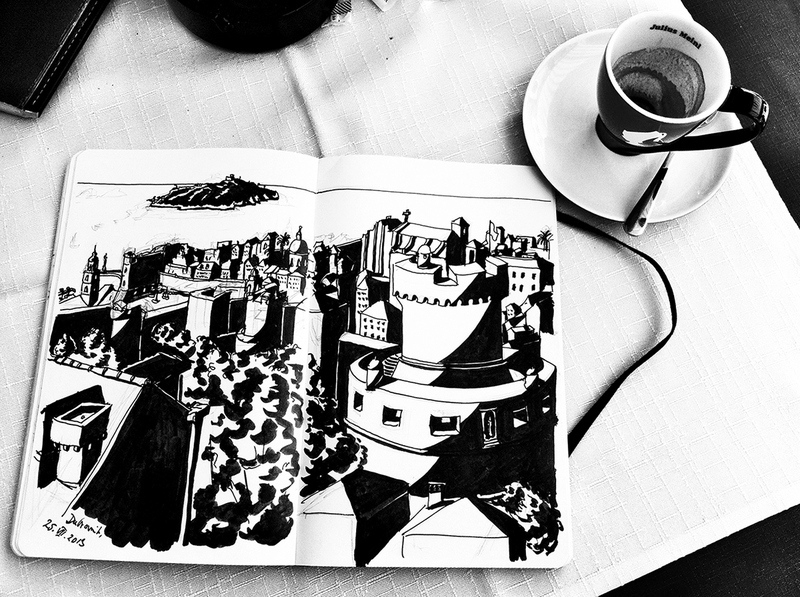 Tell us about your sketchbook? 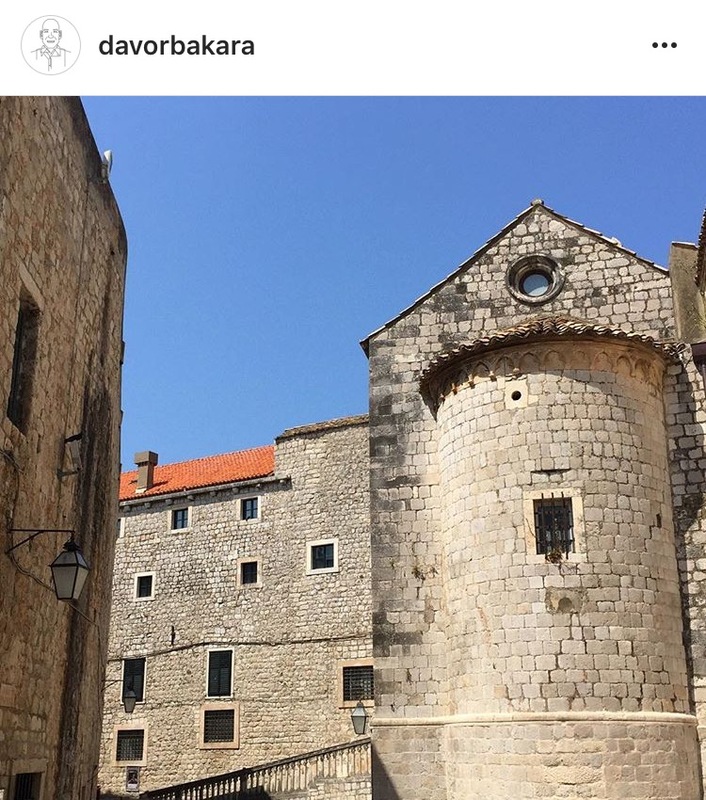 What’s your relationship with Dubrovnik? Much more than just love. Since my early childhood until today I feel a kind of relief when arriving in Dubrovnik. 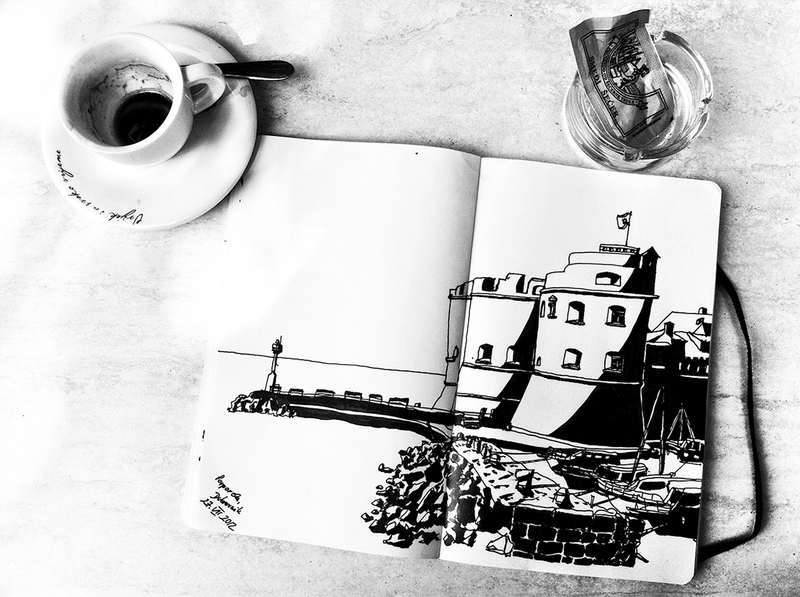 The Adriatic sea, the air, the people, the atmosphere, the food, the coffee, the buildings, the stones… You feel history. I could be anywhere in this town, always collecting impressions. Or simply be there and breathe. A lot of my family members and friends live in this area and I’m looking forward to meeting them. So I really feel at home in Dubrovnik. 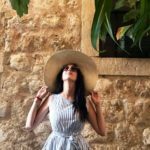 Next articleDid You Taste Ice Cream in Dubrovnik Yet ?